Not too long ago, Verizon Enterprise Solutions suffered from a data breach as an unknown assailant managed to infiltrate their Enterprise Solutions division. 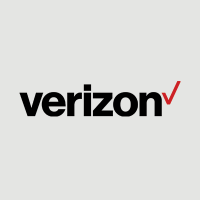 Even though regular Verizon customers should not be affected by this breach, there is a particular worry regarding this data theft, as it could be used to develop new types of malware and ransomware attacks. Although those details have not been confirmed, the stolen information can be bought on the Darknet for US$100,000. Not too many heads will turn when people learn about another company dealing with a data breach these days, as this method of attack is becoming far too common. What is of particular concern, however, is how the attack violated sensitive data of the Verizon Enterprise Solutions division, targeting high-profile customers of the provider. To be more specific, Verizon Enterprise Solutions is a division designed to deal with business and government sectors. There is a lot of valuable information to be found in customer records, and when a hacker managed to get his hands on these details, panic ensued. It is important to keep in mind this is also the first “line of support” for companies listed in the Fortune 500, to give you some idea as to whose details might be at stake. As was to be expected after this hack, the retrieved information is up for grabs on the Darknet. Based on information provided by Brian Krebs of Krebs On Security, a well-known cybercrime forum is the place to be for interested parties willing to pay US$100,000 for these details. No details were revealed as to what type of payment methods are accepted, but considering this is the Darknet, Bitcoin could be among them. But that is not all, as the assailant has also offered to share the vulnerabilities discovered to breach the Verizon Enterprise Solutions database. Do keep in mind there is a price tag associated with sharing this information as well, although no further price information was disclosed at the time of writing. Speaking of this vulnerability, Verizon has confirmed a weakness was discovered and patched not too long ago, although these efforts were made after the hack took place. Additionally, Verizon was quick to mention how no payment information has been leaked, although contact information may have been part of the stolen data. 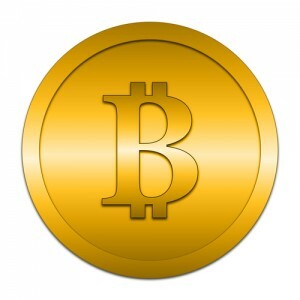 Using Data For New Bitcoin Ransomware? Although there is no particular Bitcoin angle to the Verizon Enterprise Solutions data breach, an article posted on Engadget made a mention of how this information can be misused. One of the possible scenarios is creating a new form of Bitcoin ransomware to target companies and government sectors whose details have been obtained. There is no denying hackers and malware creators are stepping up their game when it comes to distributing Bitcoin ransomware these days. New versions of these programs are created on a regular basis, and targeting high-profile targets could be a very lucrative business. However, it remains to be seen what will happen with this obtained information over the next few months. 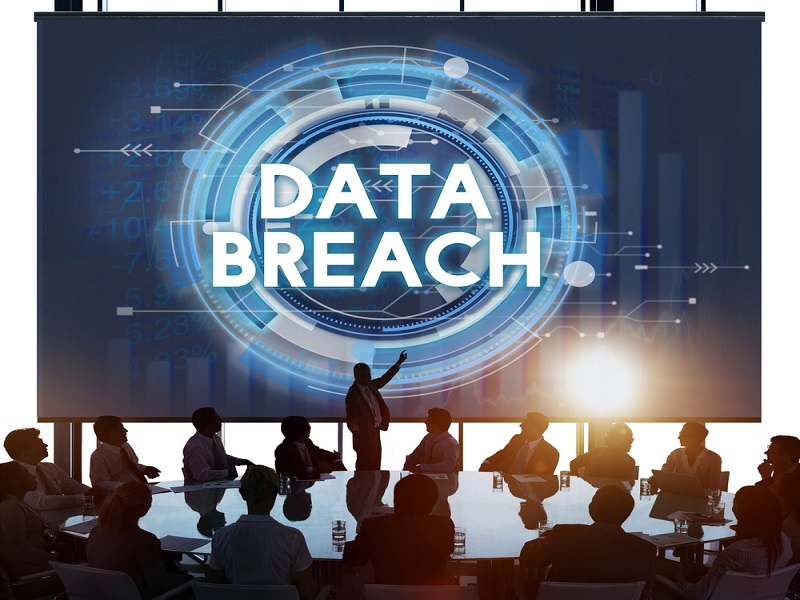 What are your thoughts on the Verizon Enterprise Solutions data breach? Will it be linked to Bitcoin in some form of attack? Let us know in the comments below!